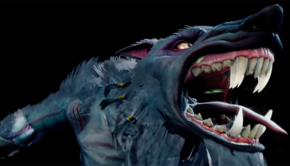 Killer Instinct Is Now Available On Steam!! 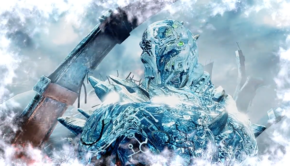 Glacius Gets Cold Blooded In The Final Ultimate Monster Pack Reveal!! 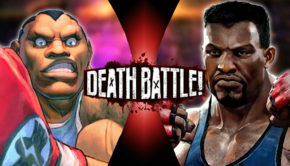 Street Fighter’s Balrog Faces Killer Instinct’s TJ Combo In Latest Death Battle!! 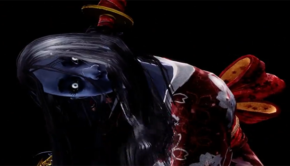 Hisako Goes Horrorcore In The Latest Ultimate Reveal!! 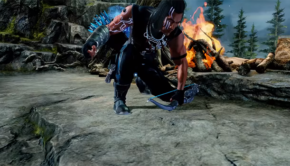 Sabrewulf Bares More Than Just Fangs In The Latest Ultimate Reveal!! 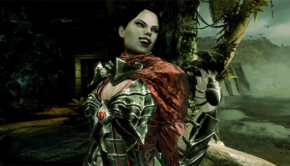 Killer Instinct Mira’s Ultimate Revealed!! 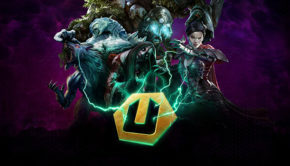 Killer Instinct Ultimates Monster Pack Has A Release Date!! 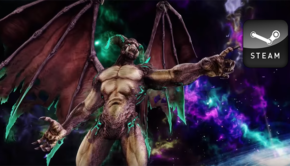 KI Update 3.8 Now Available!! Important Info Announced!! 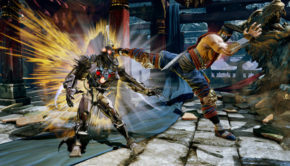 Killer Instinct Is Coming To Steam!! 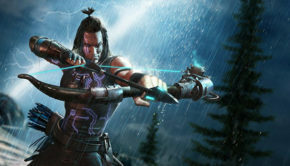 Eagle Comes To Killer Instinct July 27!! Trailer Released! !